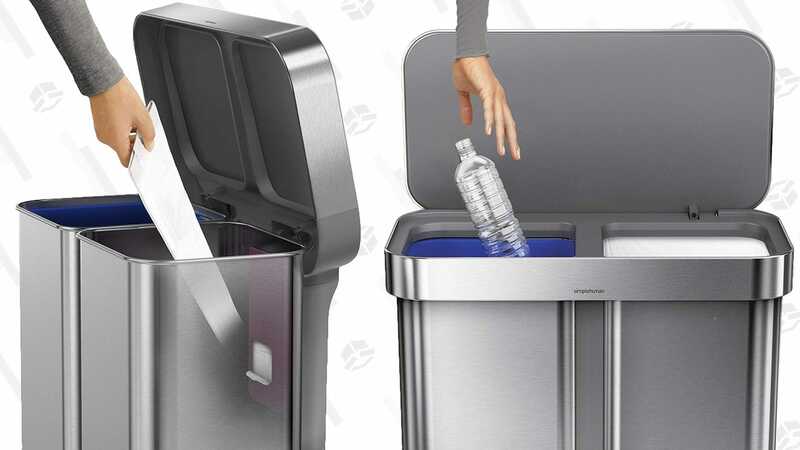 Simplehuman makes our readers’ favorite trash cans, and some of the only garbage holders that you’ll actually want to keep out on display, rather than hiding in a cabinet. 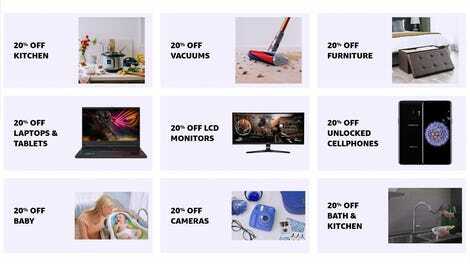 And today, Amazon’s marked the grandaddy of them all down to $160, a match for an all-time low. That’s a lot to spend on a garbage receptacle, I know, but this thing has every feature you could want, and it’ll last you for decades. Two side-by-side inner containers let you store your trash and recycling inside the same can, and when you remove your trash bag, you’ll find a unique single-bag dispenser right inside so you don’t forget to add a new one. Because we all know that feeling of tossing some gross, wet garbage into a trash can that we forgot to line. Not fun. On the outside, the whole thing’s made of gorgeous stainless steel, its pedal is rated for 150,000 steps, it has a silent close lid, and it’s even backed by a 10 year warranty. Is it possible to love a trash can? I think it just might be.